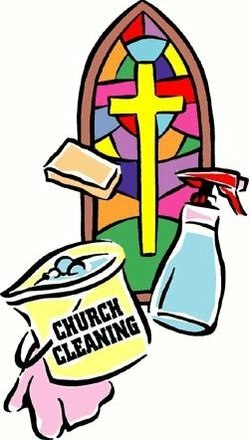 The Saturday before Palm Sunday is our traditional cleaning day. 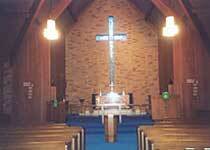 We all meet at 10 am to make whole place spiffy and ready for Easter. Pizza will be served for lunch.